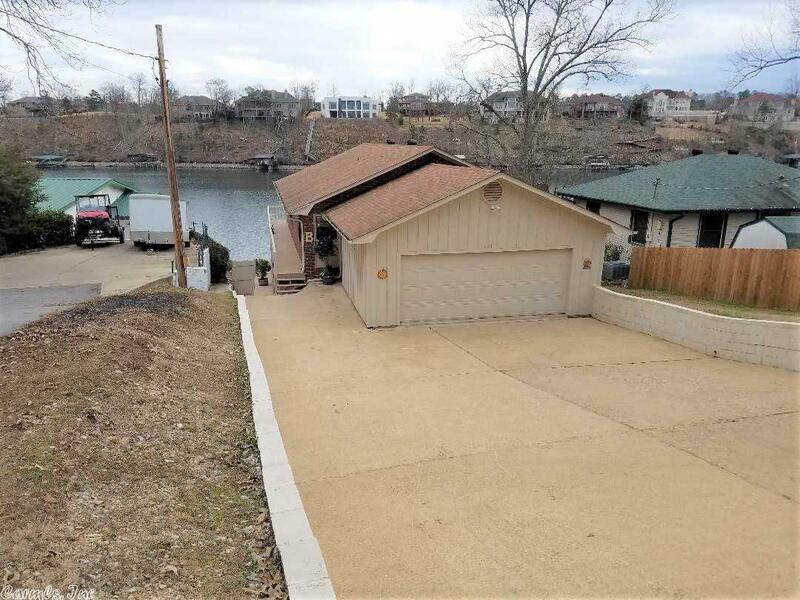 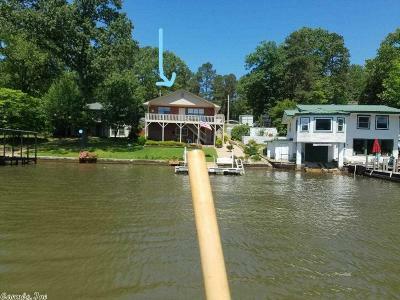 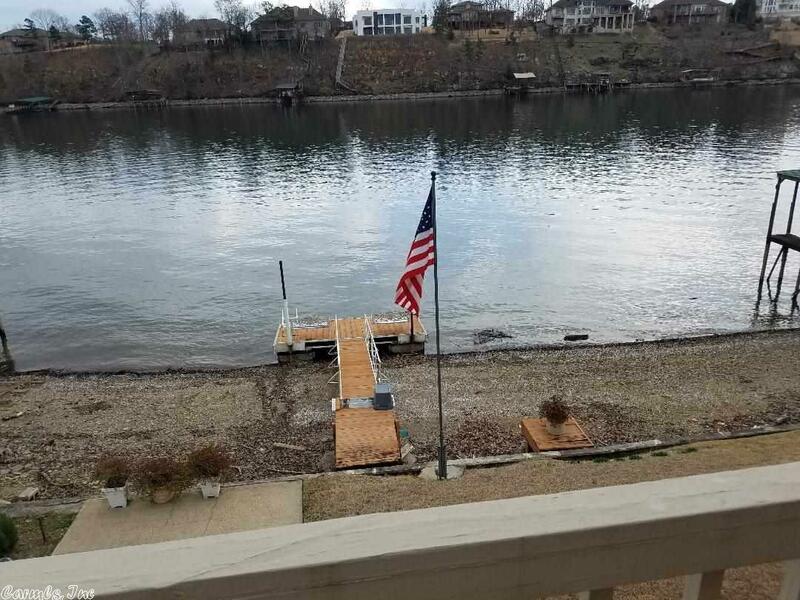 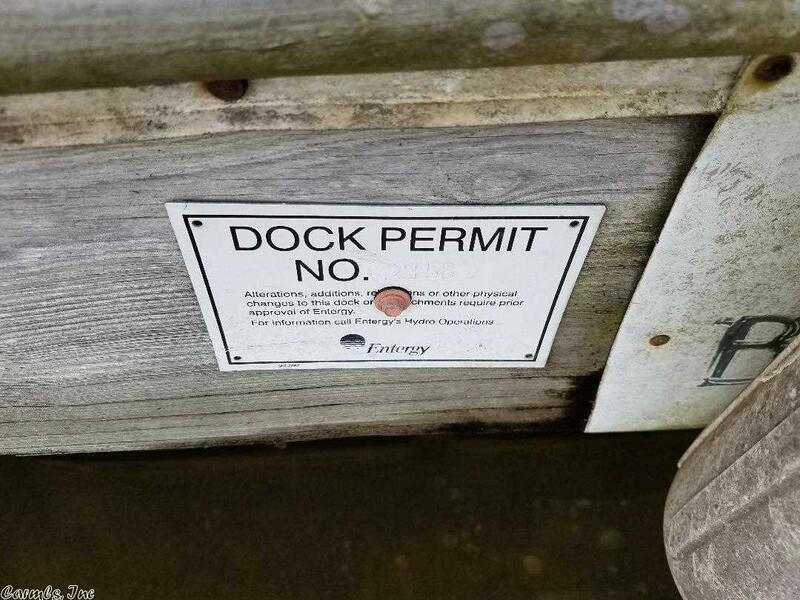 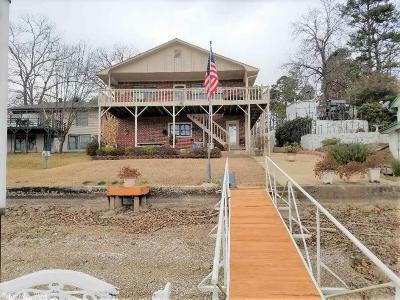 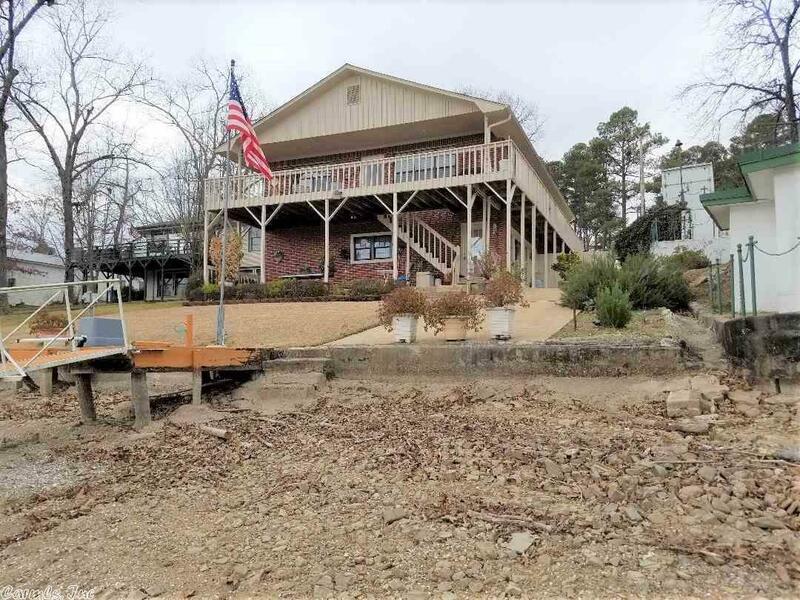 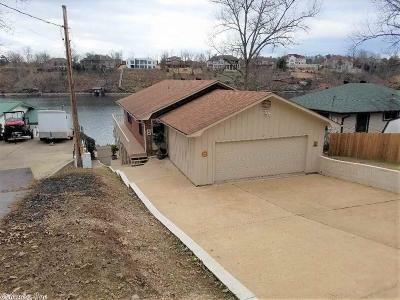 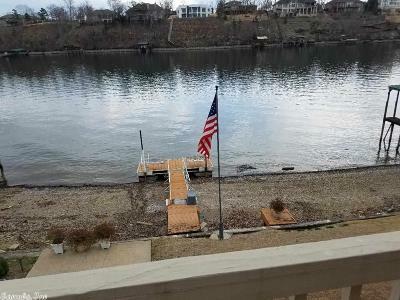 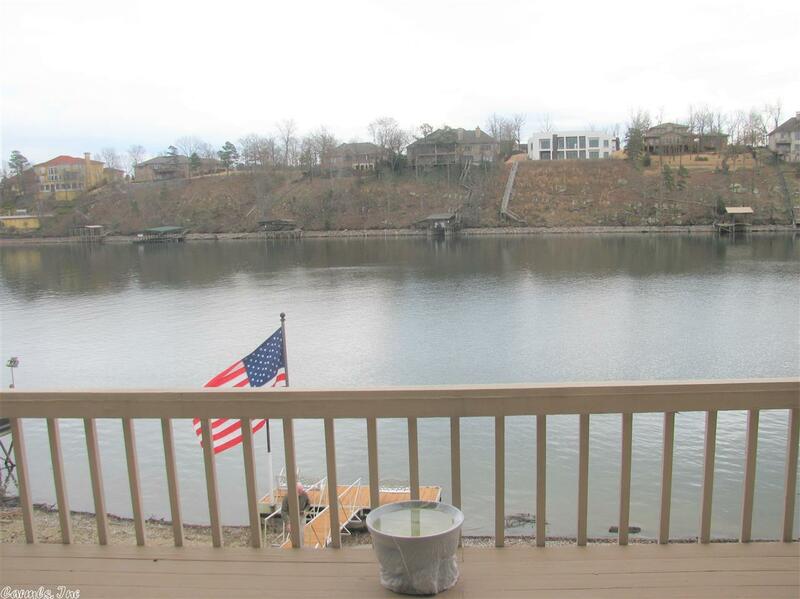 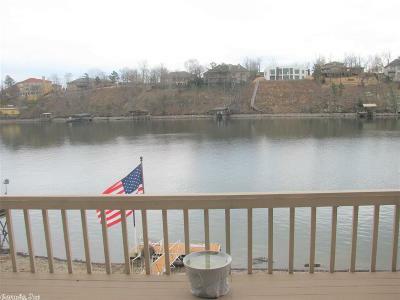 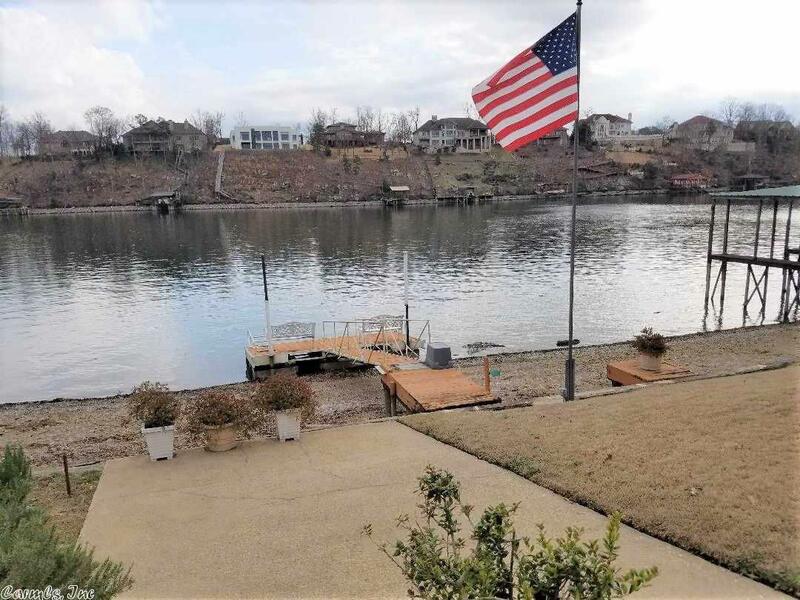 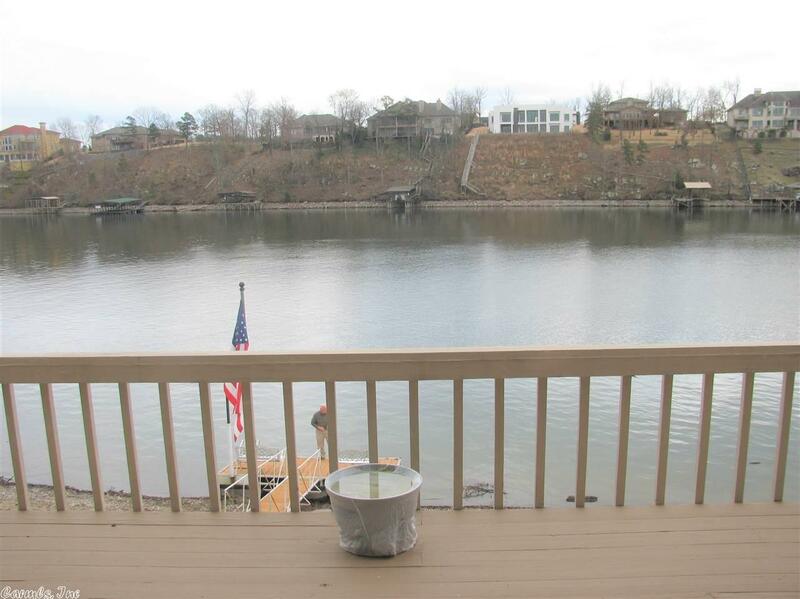 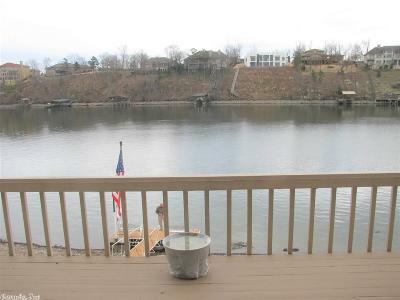 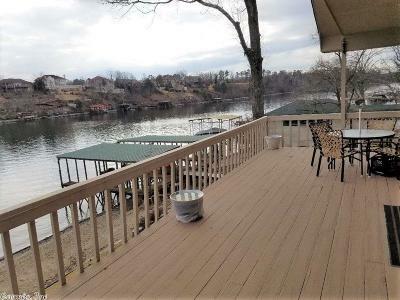 Affordable Lake Hamilton home, located on the main channel with fantastic views and deep water. 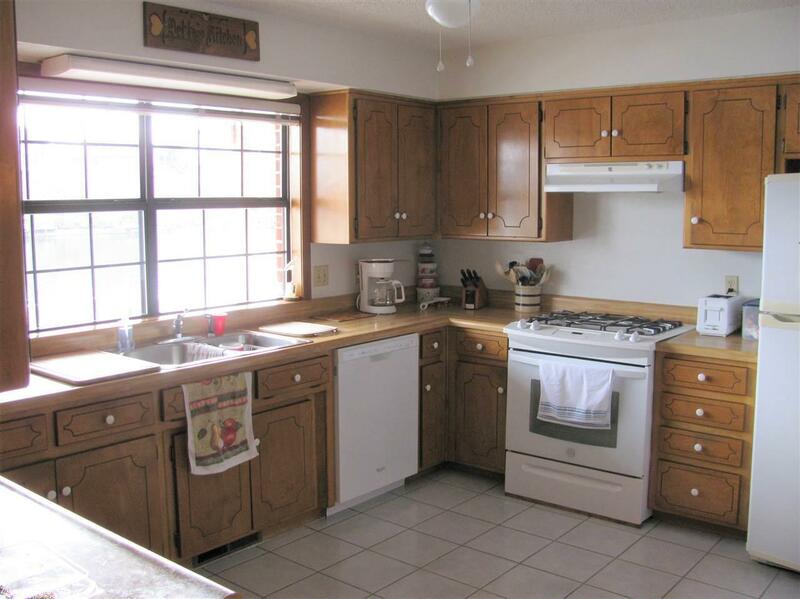 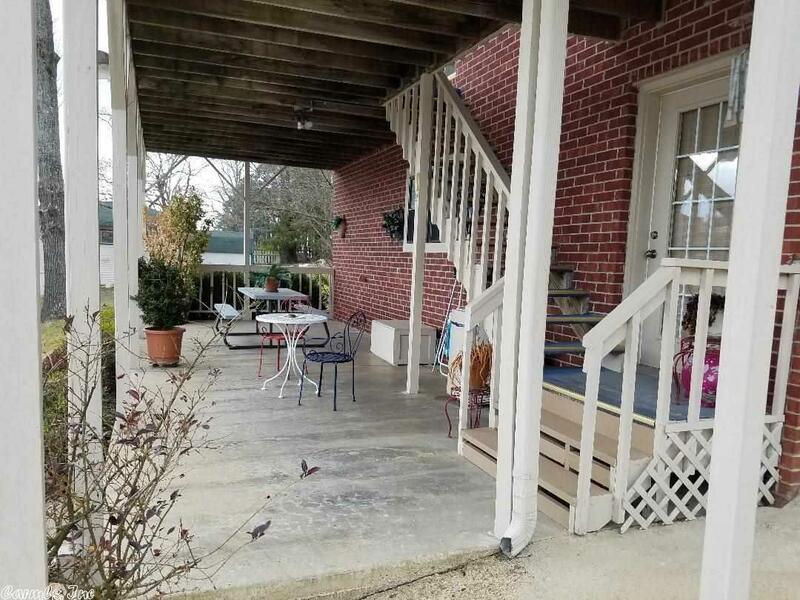 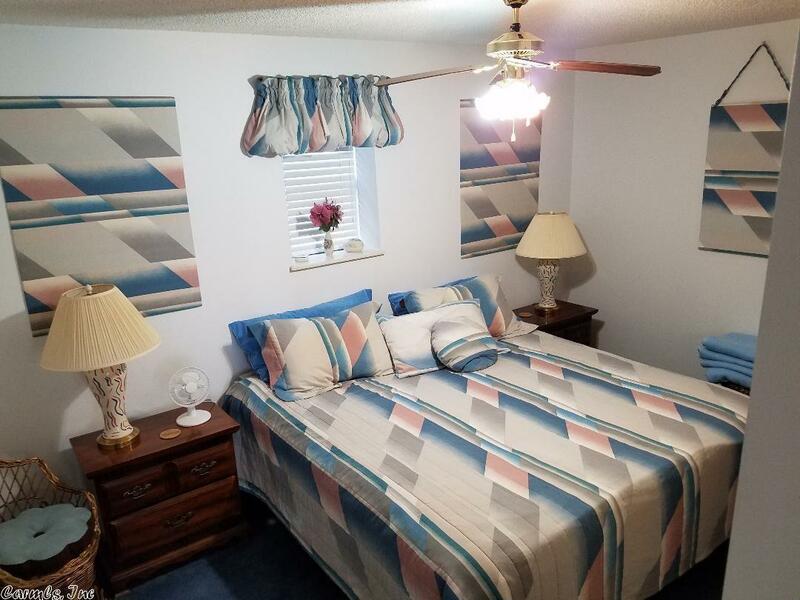 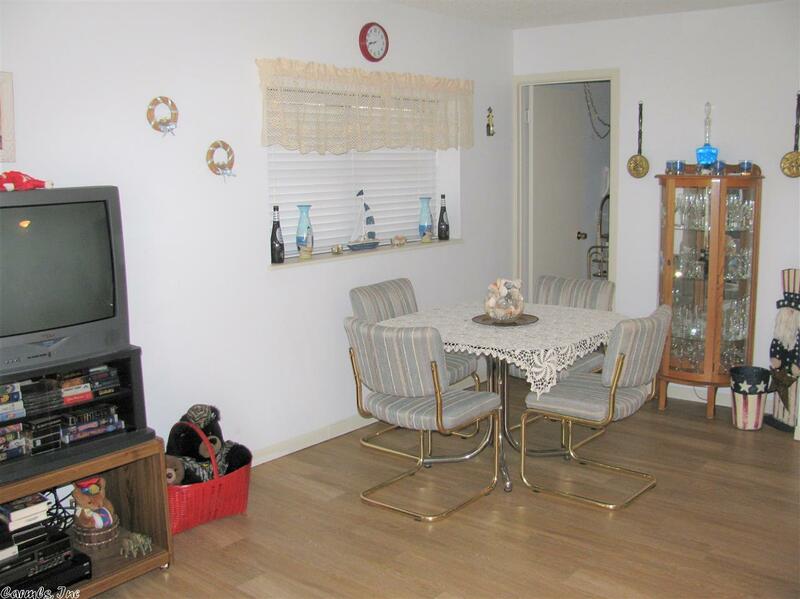 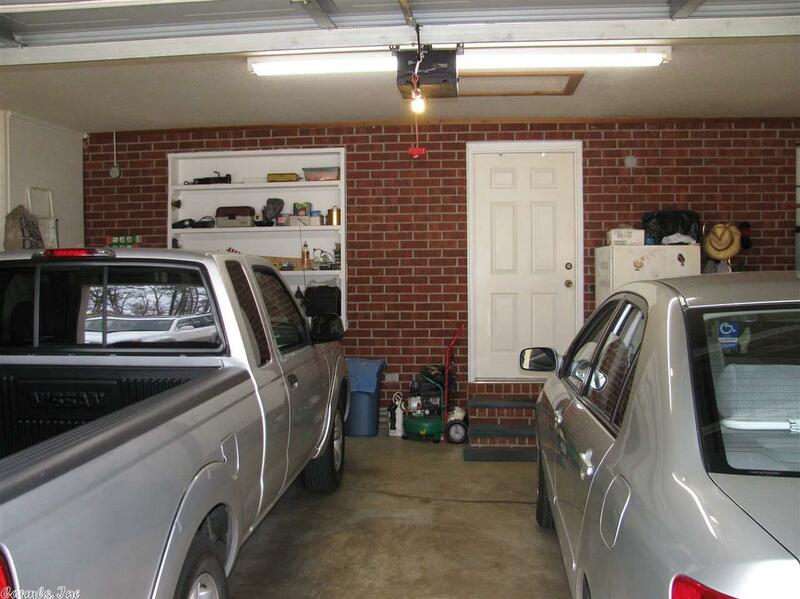 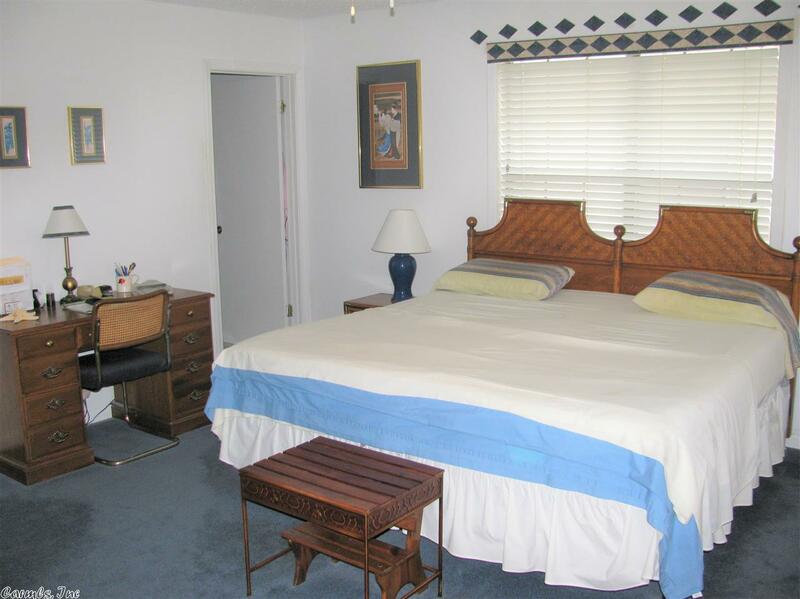 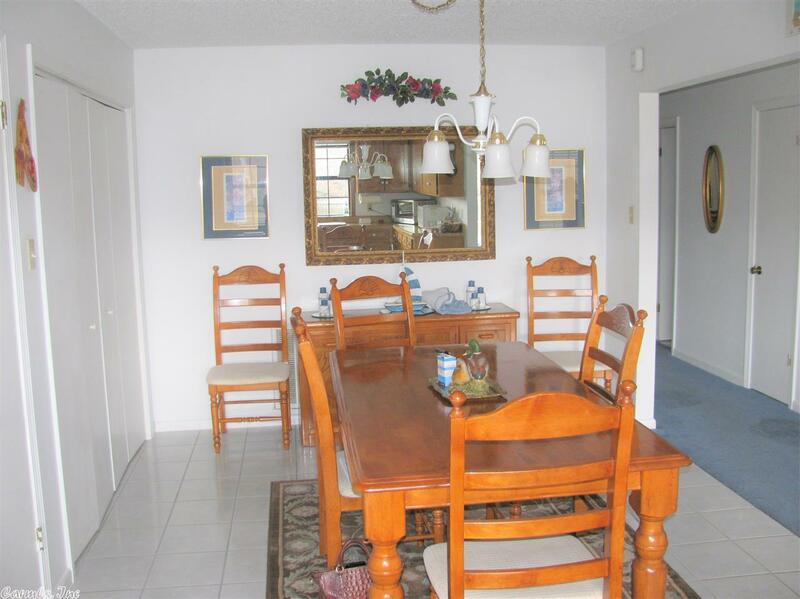 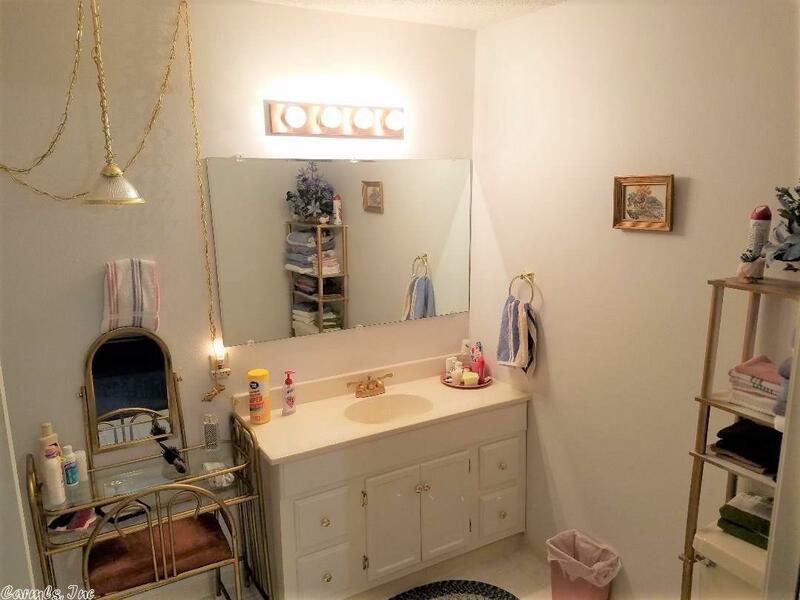 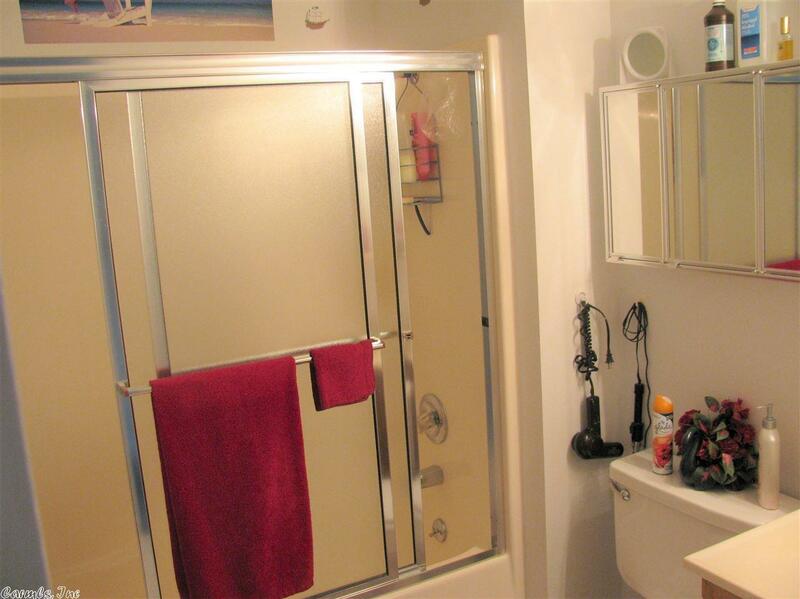 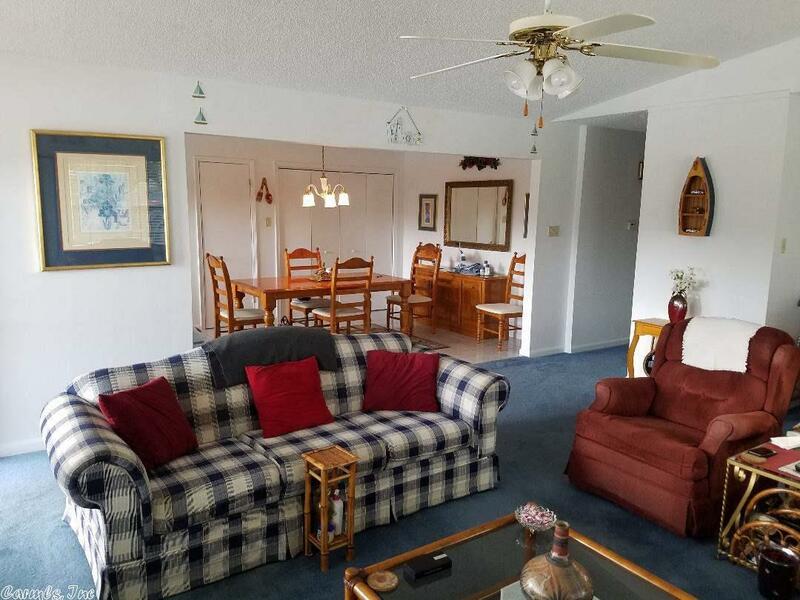 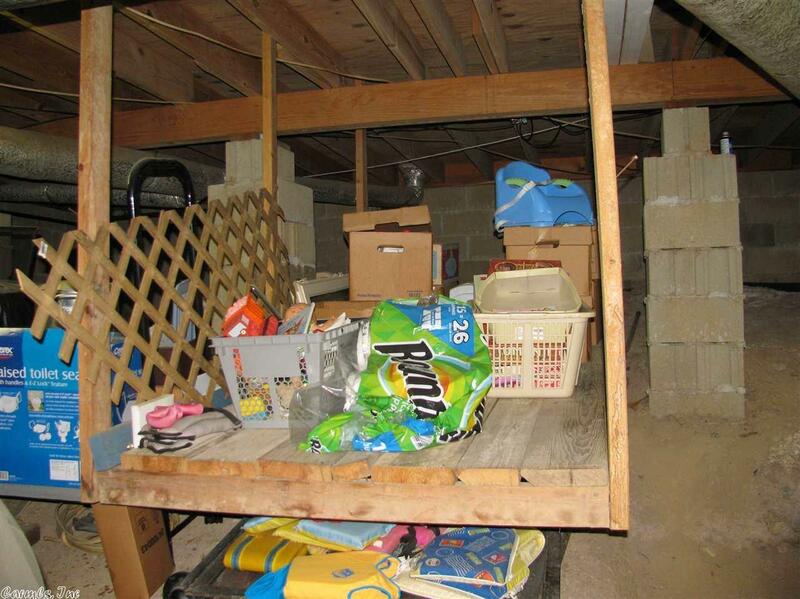 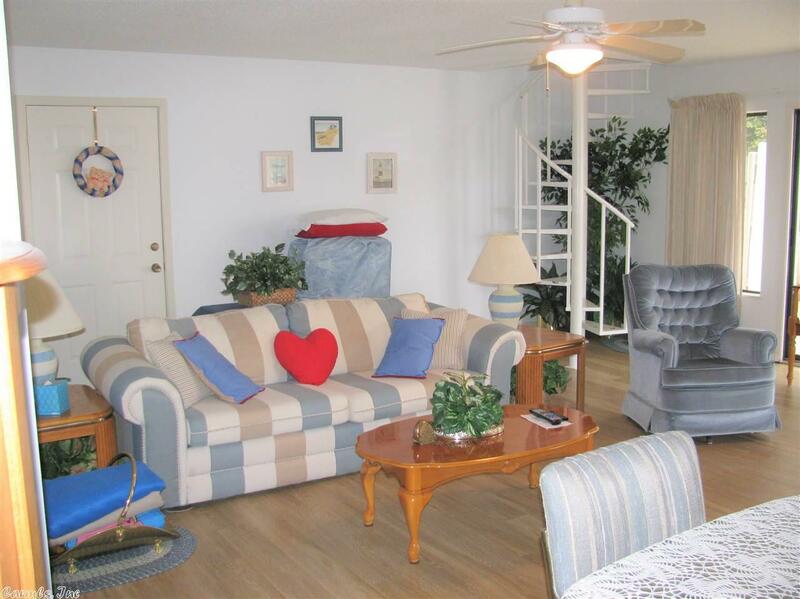 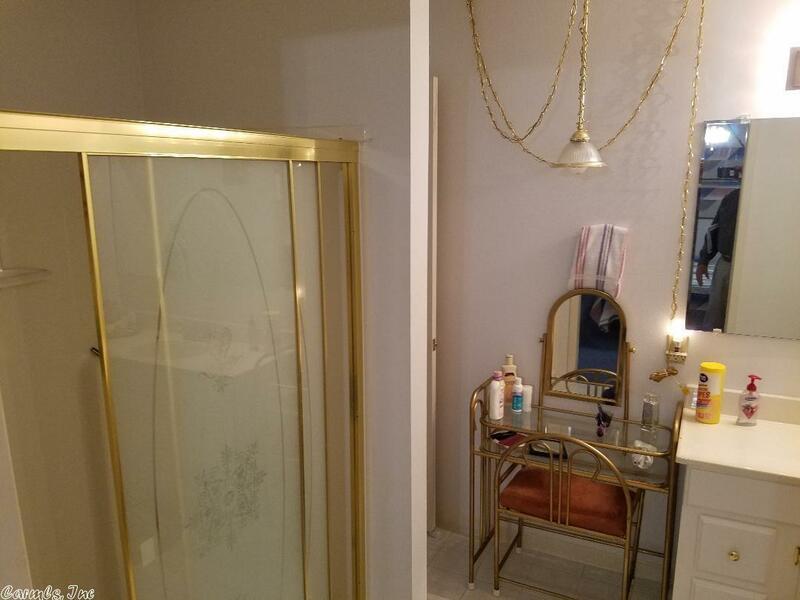 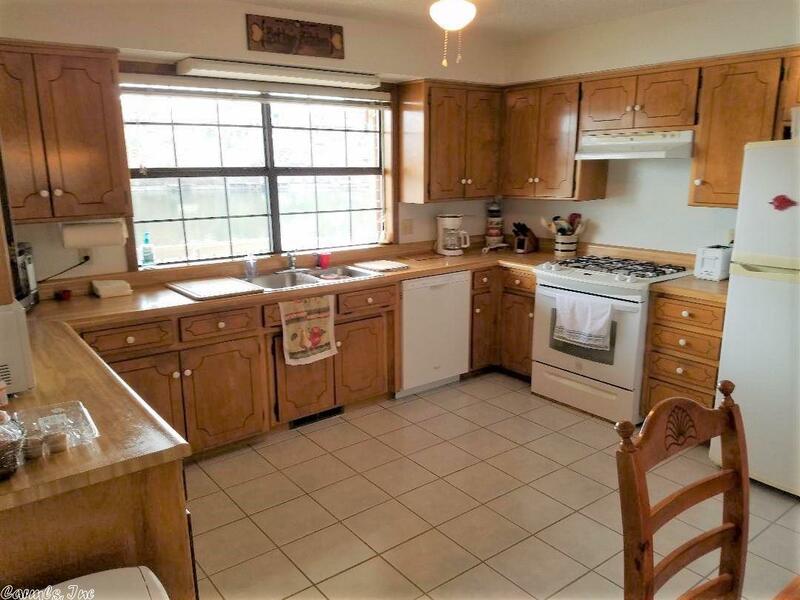 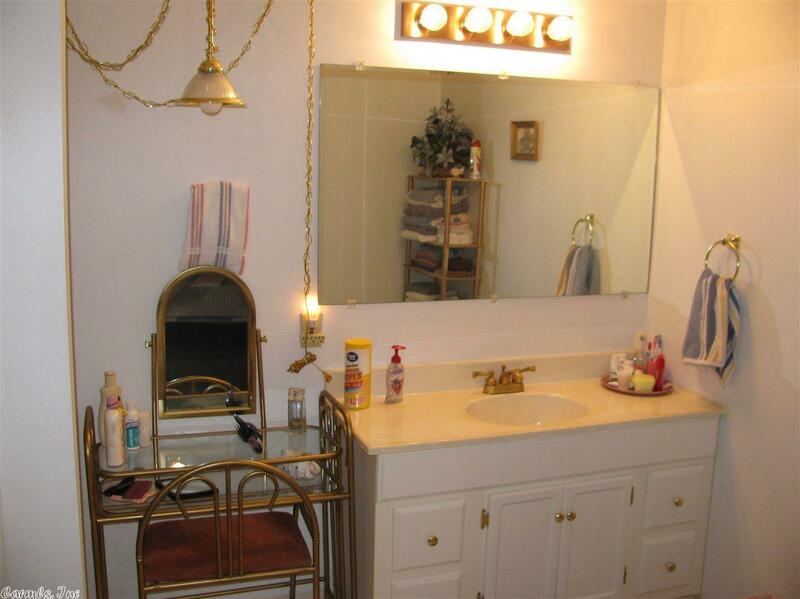 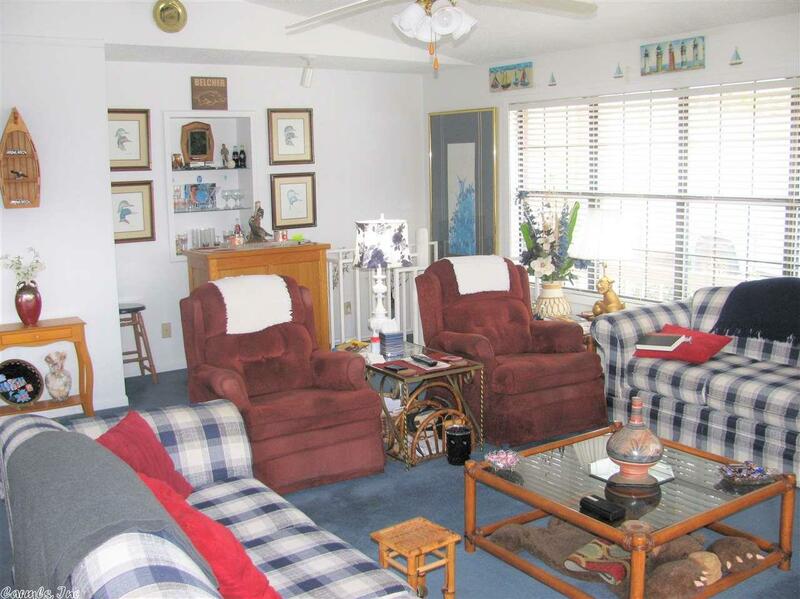 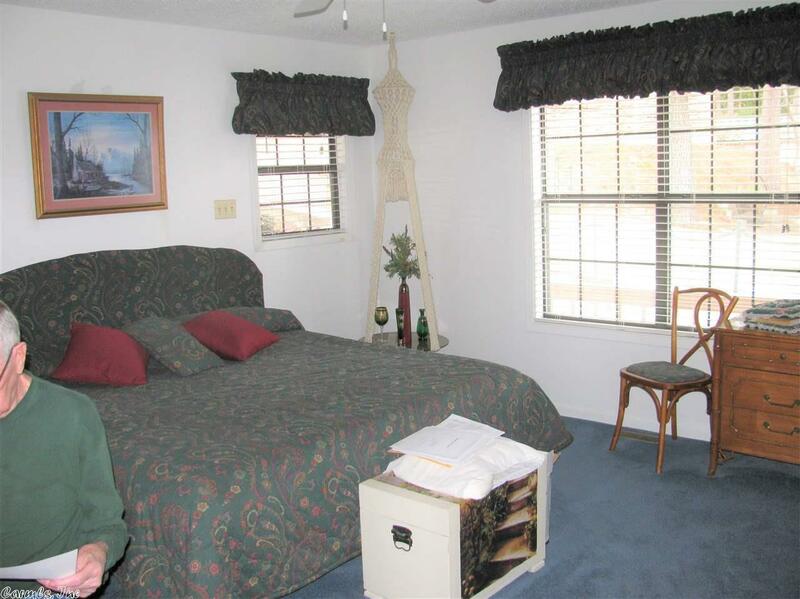 This property is close to shopping, health care and just a few minutes from the bypass. 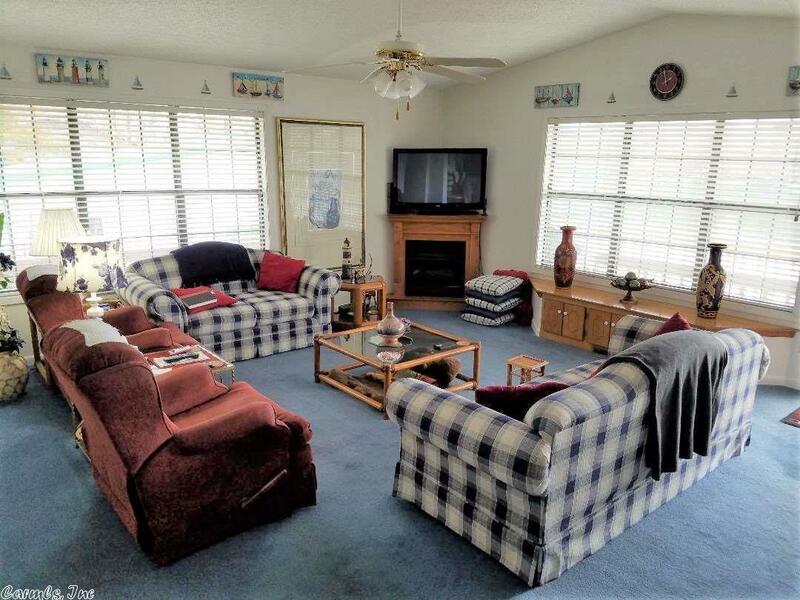 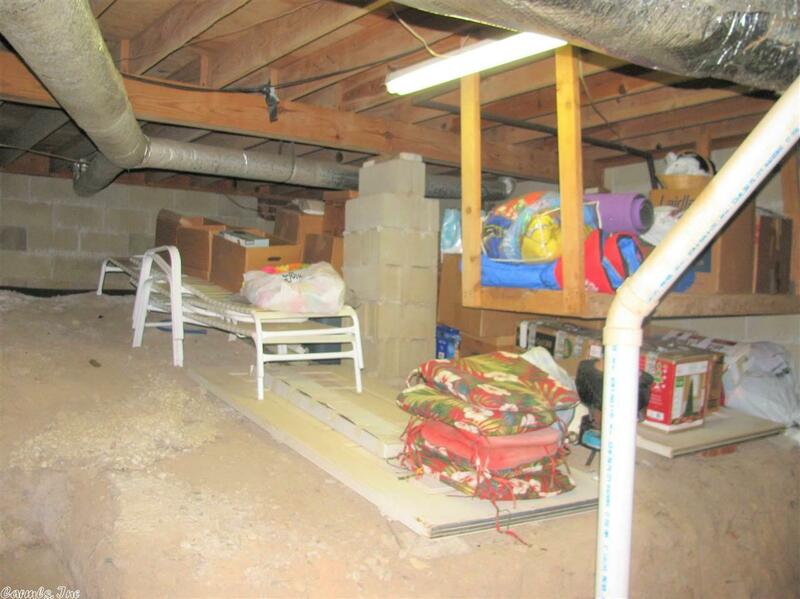 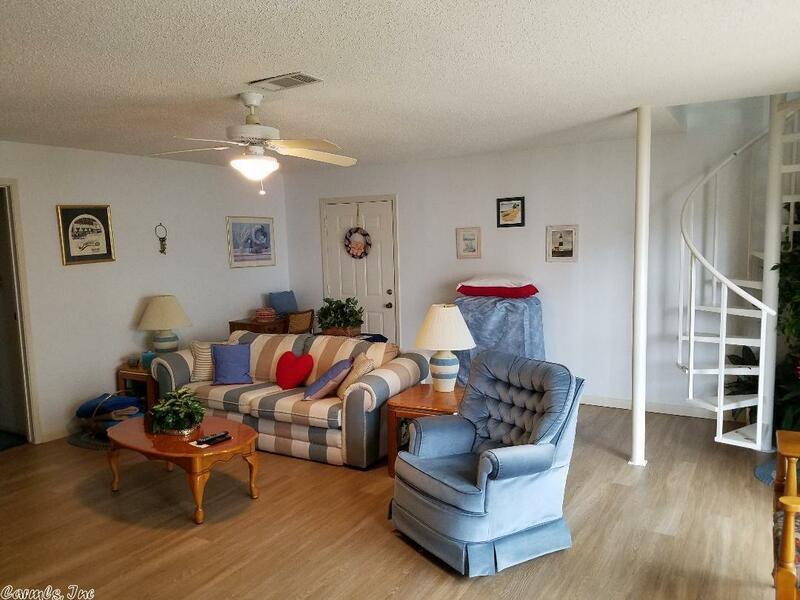 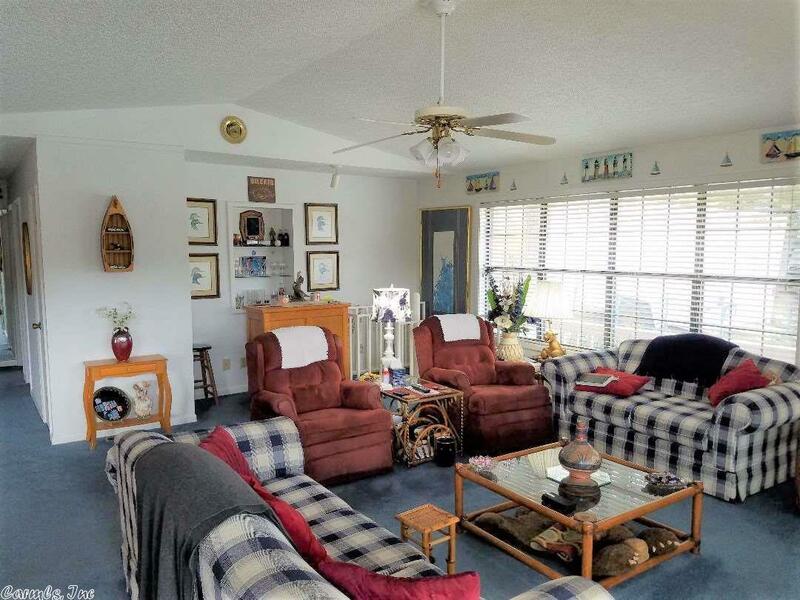 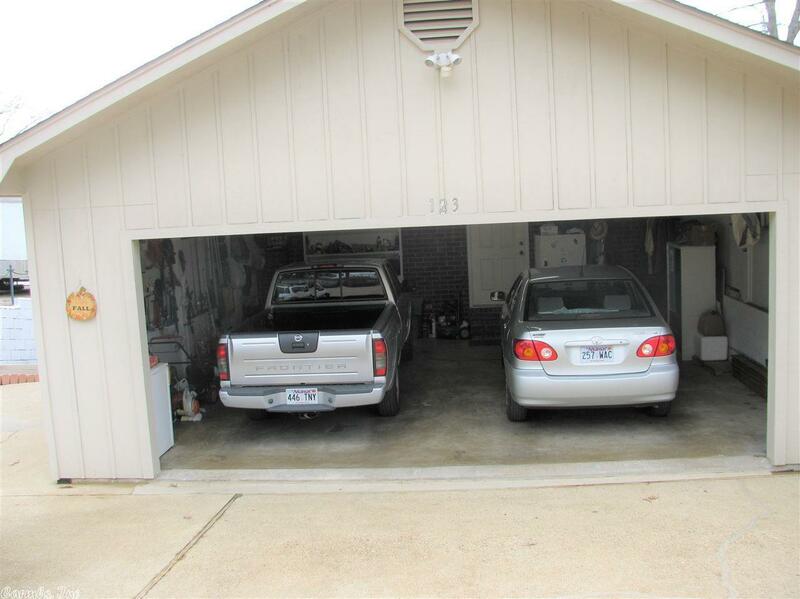 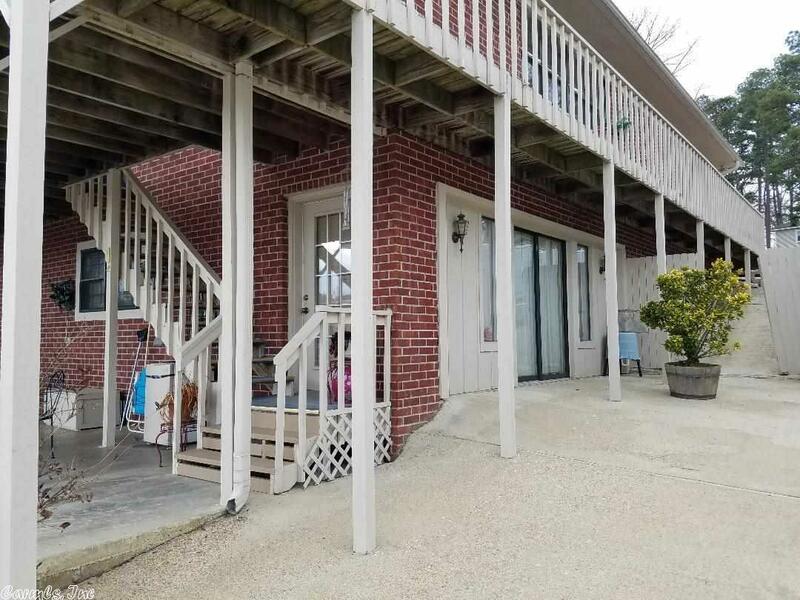 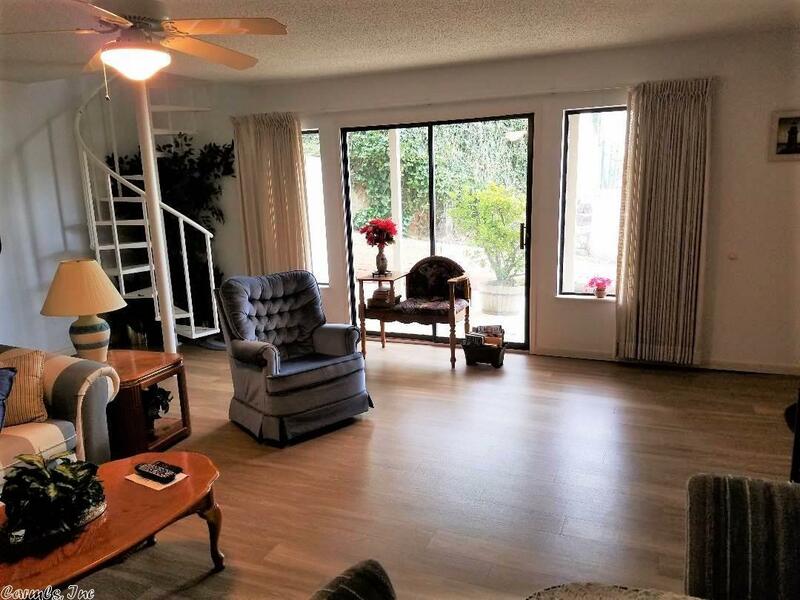 This home has been maintained well and is ready for summer fun.